Pet Health Network® is dedicated to the health and well-being of pets and their people. 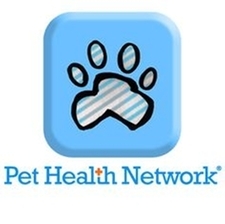 Visit Pet Health Network now. 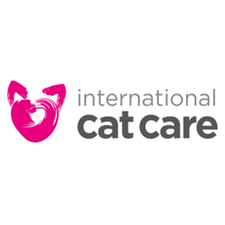 Visit icatcare.org now for lots of informative articles. "Do you have questions about animal health, medications, therapies, surgery, behavior, or safety? 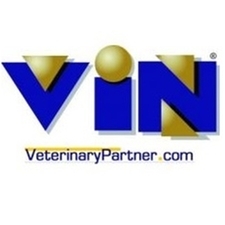 VeterinaryPartner.com is here to support your veterinarian and you in the care of your companion animals by providing reliable, up-to-date animal health information from the veterinarians and experts of the Veterinary Information Network (VIN), the world's first and largest online veterinary database and community." 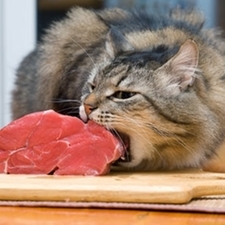 Here is an article from the Alberta Veterinary Medical Association regarding raw food diets. 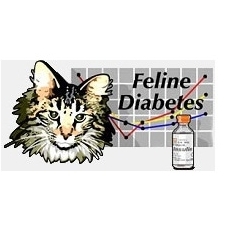 For more information regarding feline Diabetes, see the links below. 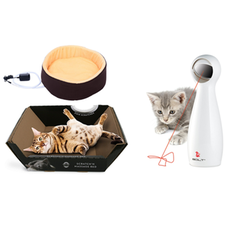 Below are links to a few of our favourite products. 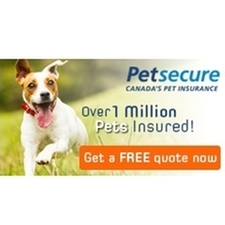 For more information regarding Petsecure and the plans they offer click on the link below. You can do a free, online, no obligation quote any time!